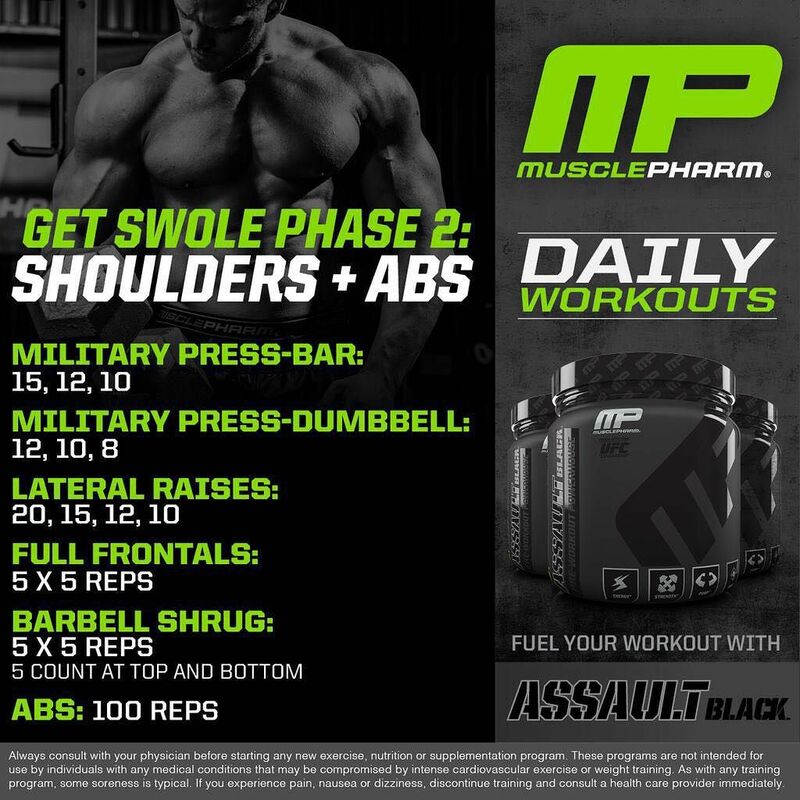 Assault Black's all-in-one pre-workout formula is loaded with the most advanced ingredients and built on real science. It's time to boost your workouts and fuel your grind on the field and in the gym or ring, best of all, Assault Black has NO Proprietary blends. This is a game changer for athletes. It will allow you to push the limits further than ever before. Individuals who are looking for a pre-workout supplement without proprietary blends that will increase energy, focus, and strength while providing key ingredients to delay fatigue and promote recovery. Citrulline malate may help replenish energy and fuel ongoing muscular contractions for more intense training sessions. Agmatine stimulates many processes that are essential during a hard training session for optimal vasodilation (pump) and energy. Caffeine anhydrous is a powerful stimulant, and it can be used to improve physical strength and endurance. elevATP is a clinically researched ingredient that works with our natural energy-producing mechanisms to stimulate the production of ATP (the energy currency of the body).